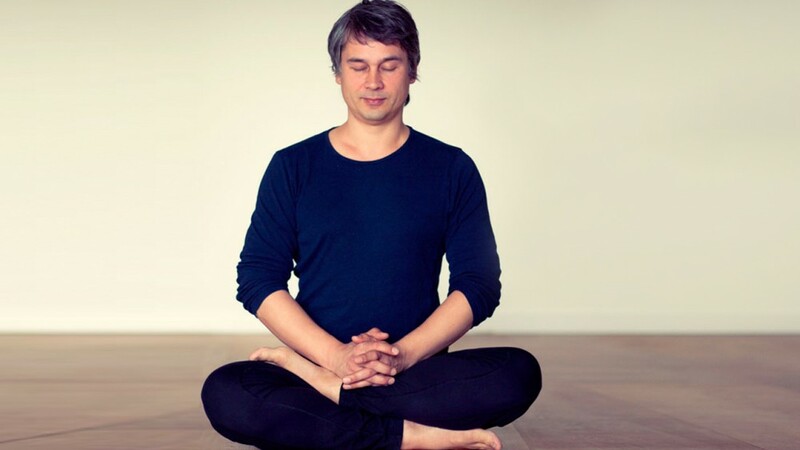 Experience the benefits of mindfulness in this guided course with talks, meditations, mindful yoga, practical exercises and a mindfulness training workbook. Become more resilient and present and reduce stress, anxiety and fatigue with a regular mindfulness practice. Mindfulness is a life skill which can deepen our sense of well-being and fulfilment. This 7-week course will help you cultivate this life skill. It includes talks, mindfulness practices and homework activities. There's also a workbook to download packed with extra information, insights and worksheets for practical exercises. a short talk to explain a little bit more about the exercises and topics for the week. homework exercises to help deepen your mindfulness practice. Mindfulness is a skill everyone can learn. You do not need any previous experience to follow the course. It is available to all EkhartYoga members. Read more in What is Mindfulness?